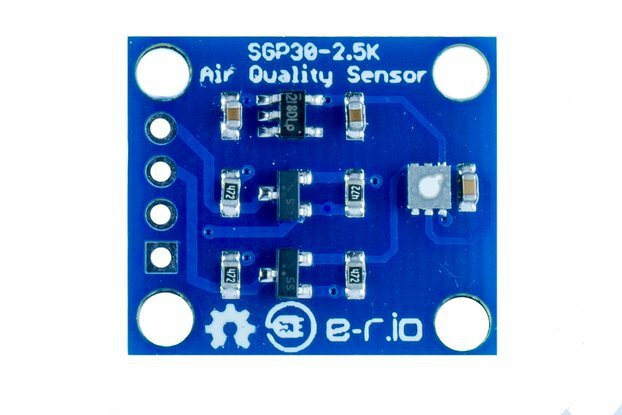 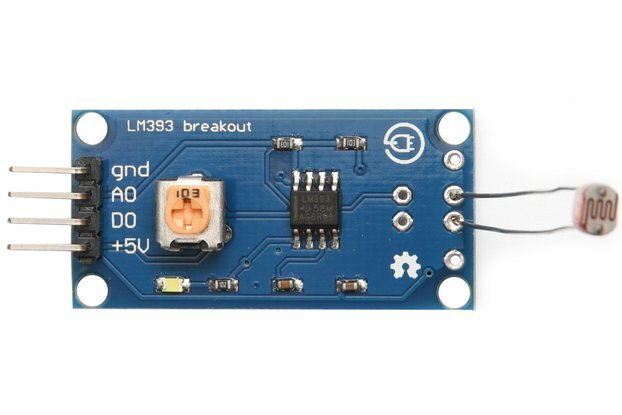 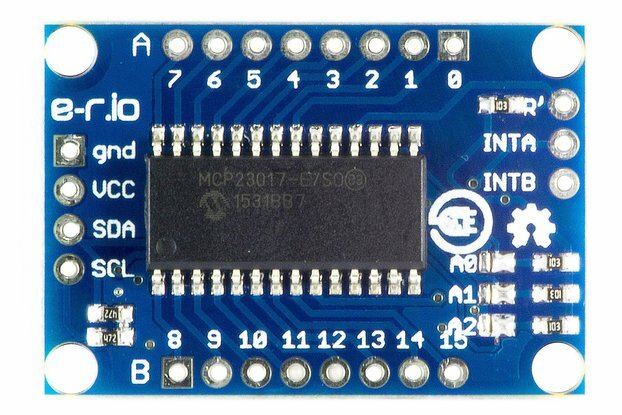 Makes connecting Arduino shields to Croduino boards a breeze. 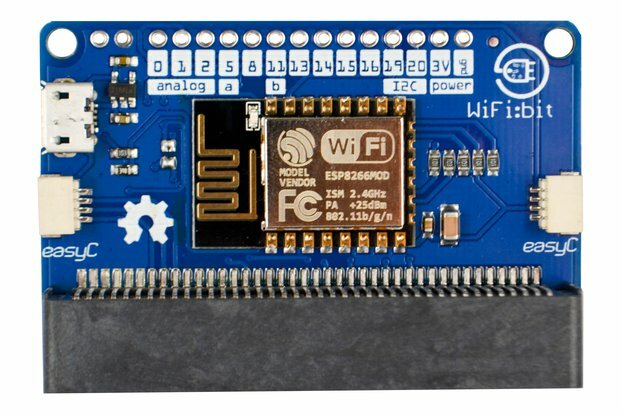 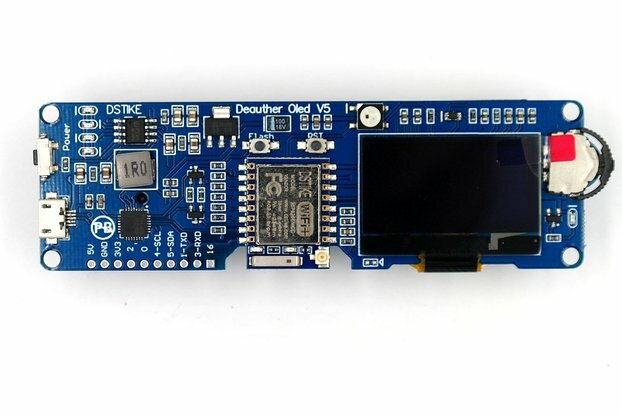 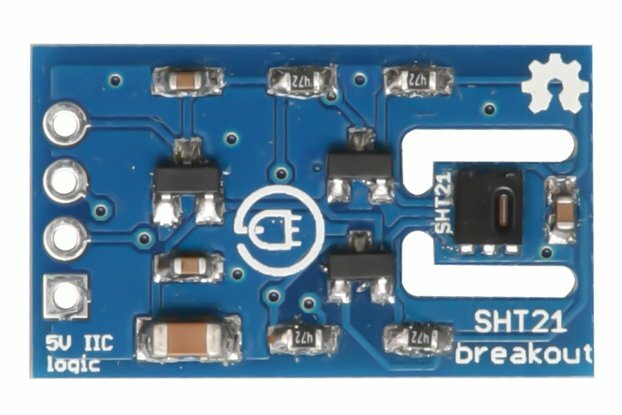 If you need to use Arduino shields with the Croduino board, this shield is all you need. 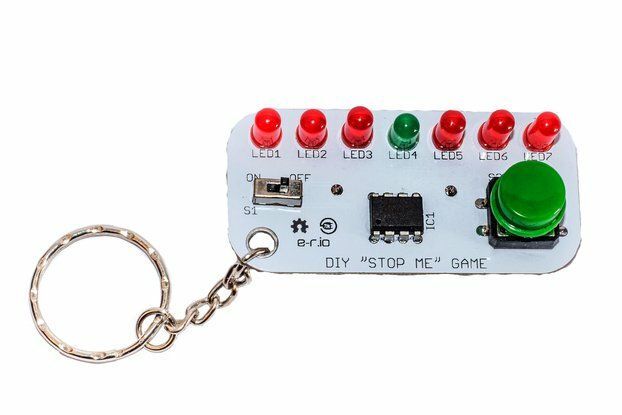 Simply plug 'n' play. 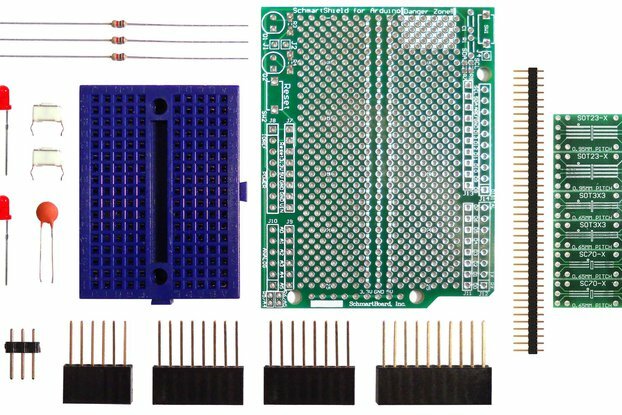 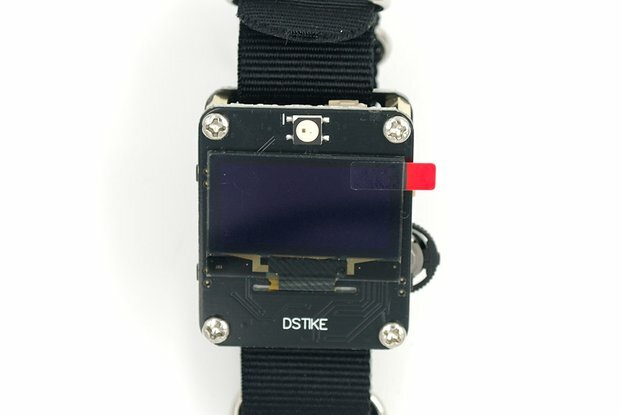 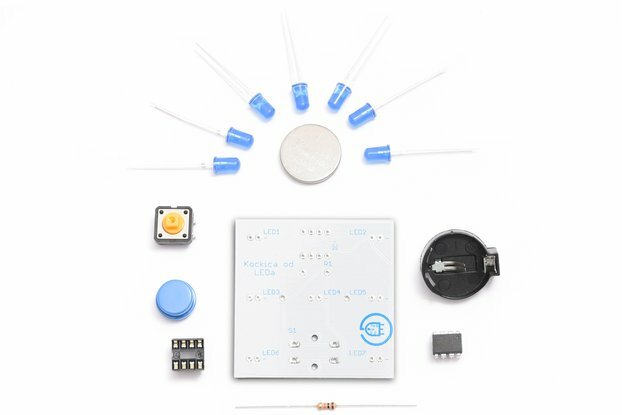 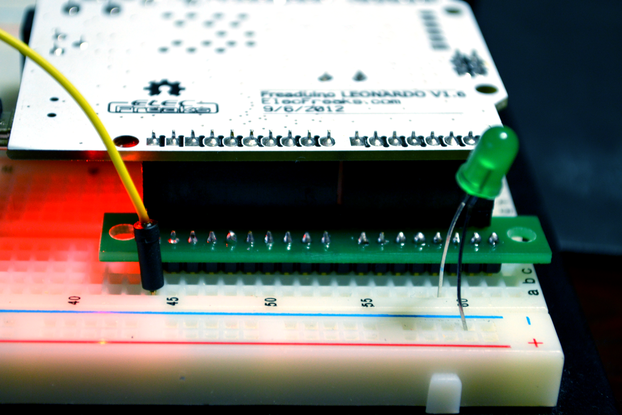 No need for soldering, connecting jumper wires or using a breadboard. 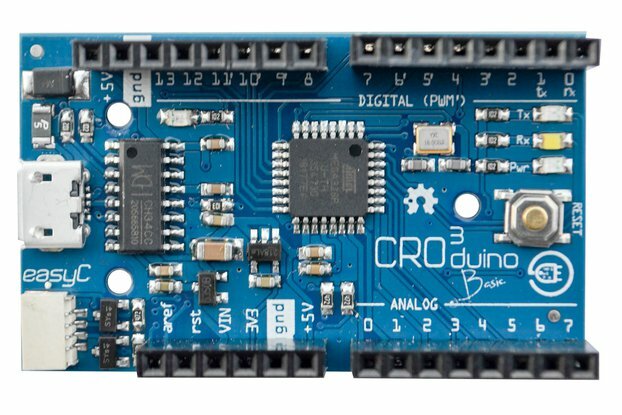 Just directly snap Arduino shield in the adapter and the adapter in Croduino - now everything is connected and ready to use! 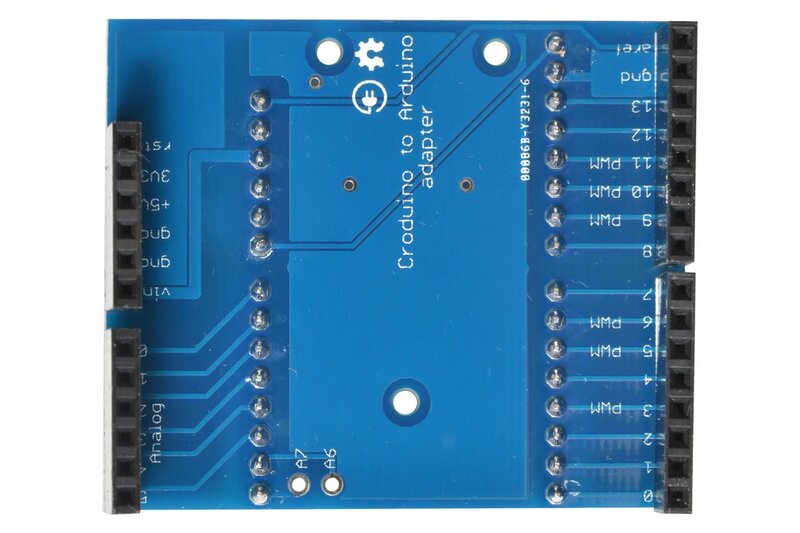 It comes with pre-soldered male headers on Croduino side and female headers on Arduino side.